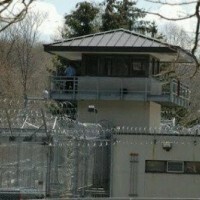 Bedford Hills Correctional Facility Bedford Hills is the only maximum-security prison for women in New York. 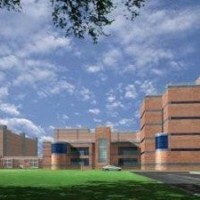 Morris County Correctional Facility a $32 million, state-of-the-art structure. 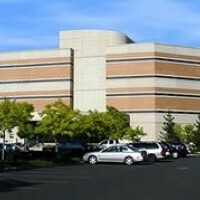 This six story building, considered to be one of the premier jails in the nation, includes eight housing pods totaling 277 cells with the capacity to house a total of 528 inmates.